(CBS) - You may or may not know that the 2011 Nobel Prize in Physics was awarded for the studies of dark energy and the acceleration of the universe, and shared by Adam Riess, Saul Perlmutter and Brian Schmidt. But even assuming you do, do you know all that much about the subject that won the award? Well, don't worry, because in a little over a minute it will all be a lot more clear with the above video. Guest narrator Sean Carroll of Caltech describes dark energy and the acceleration of the universe, the discovery of which was awarded the 2011 Nobel Prize in Physics on October 4th. 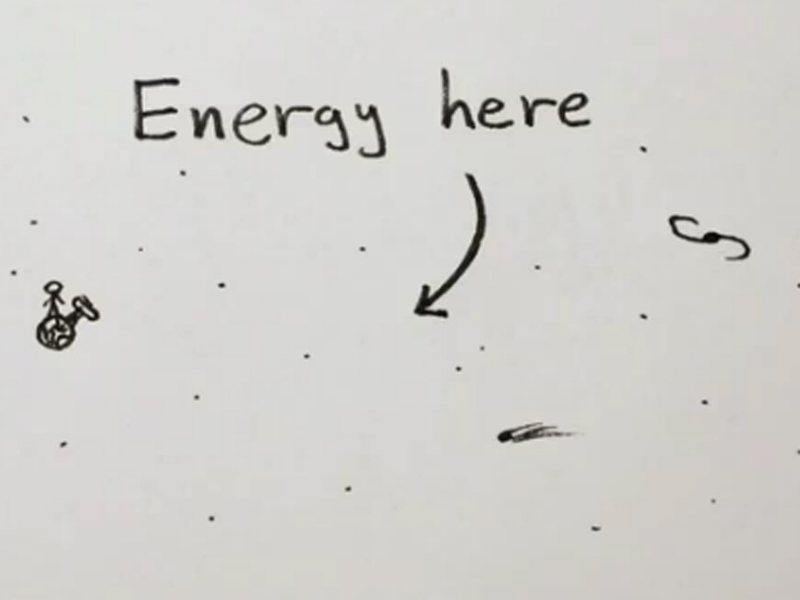 You know we love science made easy to understand here at The Feed, so would definitely like to give a big salute to minutephysics and Sean Carroll for making this informative video! To check out more work by the poster, you can check out their YouTube page by clicking here.